A petition signed by over 6,000 people in favour of retaining the full responsibility for Clare Bus in this county is being delivered to the Dáil today. 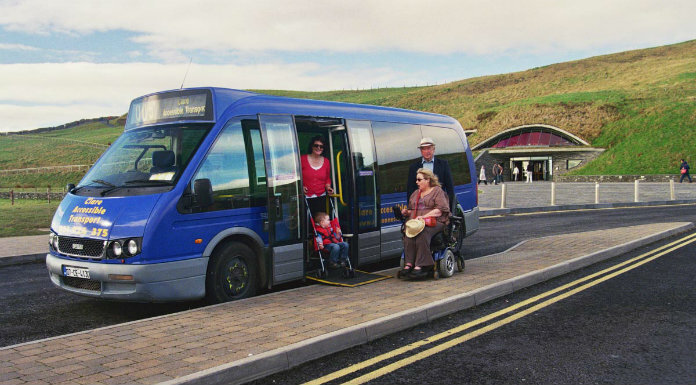 The Save Clare Bus group came together in protest over a decision made by the National Transport Authority to transfer the contract for the coordination of rural bus services from Clare Bus to Limerick. Their online survey has been signed more than 6,400 times and the concerned passengers are calling on Minister Shane Ross to accept it from them this afternoon.